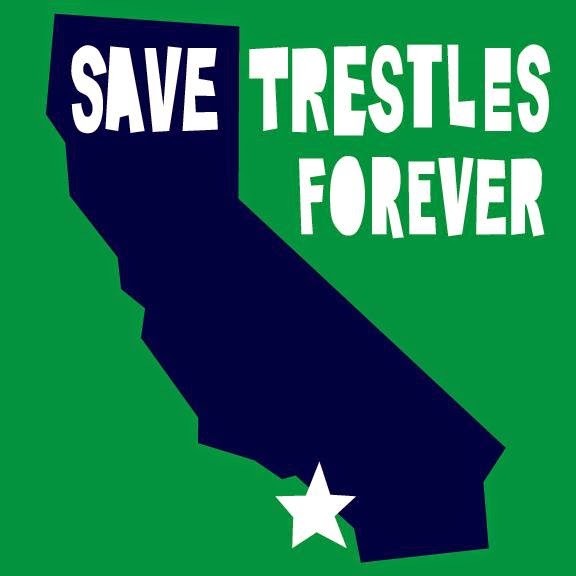 Save Trestles: Extra, Extra! Hearing Guide. We are getting excited for Monday! We are prepared and ready for a long day. Here is the Hearing Guide. It contains logistics about the hearing and talking points. Be sure to share with your friends! 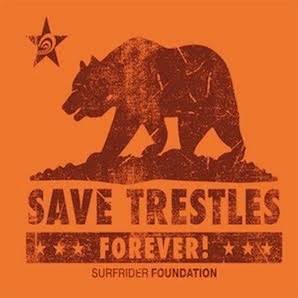 Remember to wear an old Save Trestles shirt....we will have a limited amount of shirts at the hearing. We will have materials to make signs as well. Thanks for all your continuing support. The Save San Onofre Coalition calculated our wins fighting this road--we are 4 for 4! Let's keep our winning streak alive and make it 5 for 5! Semoga informasinya membantu gan dan tunggu info lainnya dan salam sehat. The Staff Selection Commission is also an official regulator for the Multi Tasking Staff (Non-Technical) recruitment. This recruitment program is also a national level program. The candidates will get the various Group D level jobs through this recruitment programs. Candidates will have to follow all the rules & regulations of the authority to be a valid candidate for the SSC MTS 2019 recruitment program. On Ramadan's last day, believers celebrate Eid al-Fitr, which marks the end of the ... and said "Eid Mubarak," the standard felicitation, which means "happy Eid. Are you searching for Eid Mubarak png images or vectors? Choose from 1277 ... Happy eid poster, Eid, Eid Mubarak, Eid Alfiter PNG and PSD. Happy eid poster.